Wedding planning can be very overwhelming if you let it be, but don’t! It can be very simple if you get the key elements in place early. What: What style are you looking for? Would you like an indoor wedding or an outdoor wedding? Do you want a church wedding or a venue wedding? Would you like a formal wedding or a casual wedding? These questions will lead you to…what is the budget? 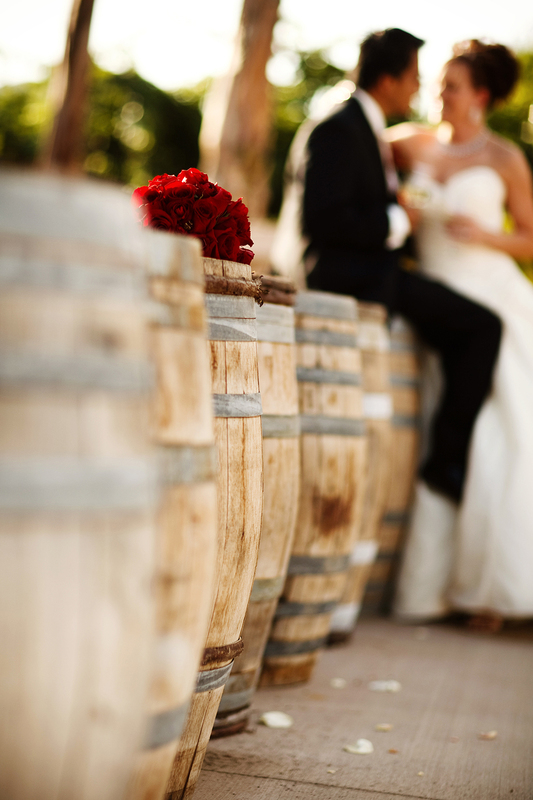 Where: Are you looking for a ranch style wedding or perhaps a beautiful winery wedding? Do you want a destination wedding so everyone can enjoy a vacation, or perhaps stay close to your home where things are conveniently located? When: What dates are special to you and your fiancé? Is it an anniversary you are trying to maintain? Do you love tulips? Then the spring would be the best choice. Are you a fool for pumpkins and candles? Then choose a fall wedding. Do you love winter weddings where most locations are adorned in holiday décor and hundreds of twinkle lights? Or would you like the feel of a hot balmy night? Then of course a summertime wedding is the answer! Who: Who will pay for the wedding? Will it be you and your fiancé? Will it be your parents? Will it be a combination of all? Who will you invite? A good rule of thumb is if you would not treat this person to an expensive dinner then do not invite them to your wedding. Do not feel quilty! This is your day to celebrate with all of the special people in your life that led you to this day. Wilson Creek Winery: Don’t hesitate to call any of our wonderful and knowledgeable wedding coordinators where we can take the guess work out of your What, Where, When and Who and make it so you can enjoy the occasion from start to finish. Contact us at 951.699.9463 ~ We look forward to hearing from you!